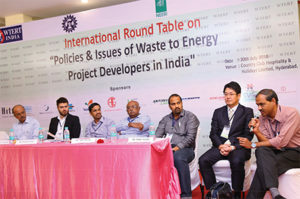 The WTERT Round Table conference held in Hyderabad in June this year took an overall view of policies in an issue of Waste to Energy projects in India. The focal points of technical discussion were the performance and difficulties faced in technological functioning of the plants & their efficiency and the financial approach of WTE plants. Being brought to you are the content of some of the presentations. He explained that proper Pit Management provided the leachate and moistures are eased out for rise in calorific value. To maintain calorific value, and avoid larger temperature variation, Raghothaman suggested certain precautions and improvements like extending auxiliary fuel support and capacity designing in relevance to thermal power generation. He also cautioned to take care of risk factors due to high furnace temperature that can lead to fusion of ash, its slugging, fouling in the coils and corrosion. 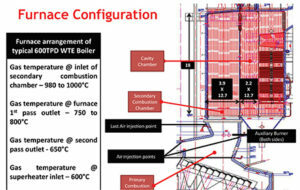 Germany – 850°C, (after over fire injection has to be maintained at least 2.0 sec. ), Netherlands – 850°C at, >6% O2, > 2.0 sec, Japan – 800°C >6% O2, > 2.0sec. 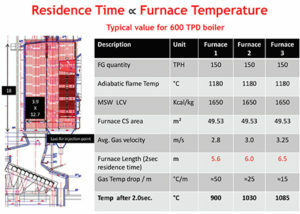 Maintaining 950°C is recommended which is also the collective consensus of Indian operators. However, there are considerable misunderstandings, debates, controversies with reference to O2 %, ambient air, and other conditions. Typically, the operating range is from 6-9% O2 at the boiler exit and 8-10% O2 at the stack. Hence, facilities with back end air ingress have to be accounted for. 950°C should be achieved at least for 2.0 sec although there are many technical challenges, particularly with wide variation in fuel quality. It may be noted that it is not possible to meet this requirement under all operating conditions. Considering these aspects, there is a scope for review of the requirement of 950°C to maintain for 2.0 sec. 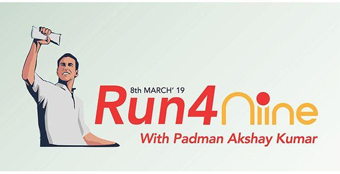 without sacrificing the pollution norms. It is preferred to recommend a band width for the furnace gas temperature, taking into account the various other technical aspects. Er. Kristian Batista, Head of Project, BMH Technology spoke on “WtE Fuel- Significance of pre-processing and available technologies” highlighting the Trade Mark technology named Technology of Waste to Fuel Process. The company’s plants are operating in China, Sweden and Thailand wherein 155,000, 480,000 and 220,000 tons per annum waste is handled respectively. The technology focus is given on attaining correct particle size in single shredding and maintaining high reliability and low down time for getting maximum OPEX. The solution is tailor made. 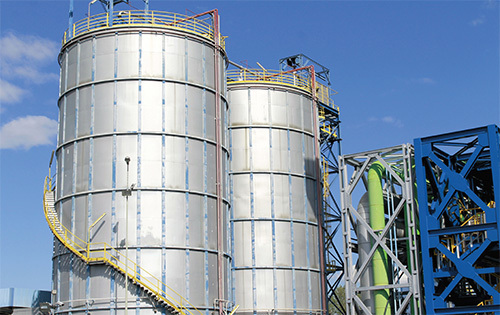 World over about 200 waste refining and bio-mass handling processes have referred this technology for fuelling and to achieve cleaner future. 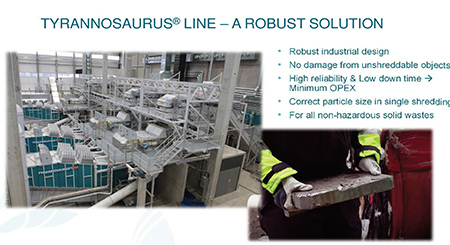 The SRF production plants worldwide are also making reference to the BMH Technology. The technology is illustrated through following typical layout of the plant. Fukai Hajime, Managing Director, JFE Engineering India Pvt. Ltd., spoke on WtE development and bottom ash management in WtE plants in Japan. JFE has 230 WtE projects in several countries operating from 500 to as low as 60TPD. He highlighted very interesting history of waste management in Japan which was one time the most complicated and unorganized sector. Thereafter they began with incorporating laws for recycling from the year 1991 and reached the present model waste management system with several modifications. In addition to the WtE for combustion for power generation, they also focus on bio-gas generation and composting along with ash management. He explained the history of WtE plants from 1930 starting with Fukogava Incinerator to present Shin- Koto WtE modern plant of 2010. 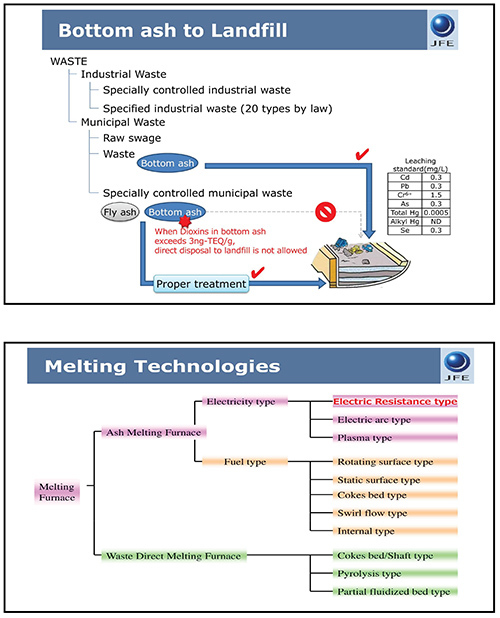 Japanese MSW management strategy gives equal emphasis to domestic individual and group collection, and the plant treatment leads to direct recycling or immediate treatment or final disposal. The process is summarized through following diagrams. Equally, the emphasis is given to bottom ash disposal in landfills. The post processing was highly preferred aspect of bottom ash management. Japan has set the leaching standards for heavy metal contents including their organic forms. Industrial waste is also been treated with equal importance. 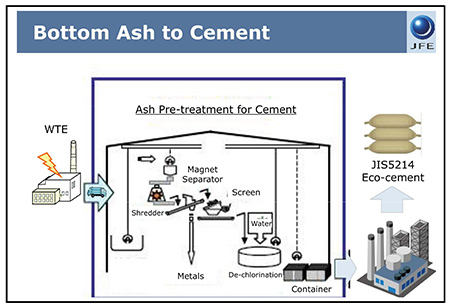 Japan is following the ash management using melting technology by specially designed ash melting furnaces with a strict control on heavy metal emission. Ultimately, Japan has claimed to achieve environment friendly community with harmony & public acceptance of WtE technology in spite of having established their operations in the middle of the city.